Please take a moment and read more about our principals, our people, and our history. If you have any questions or would like more detailed information about how we can help you, don't hesitate to contact us. We would be happy to serve you. 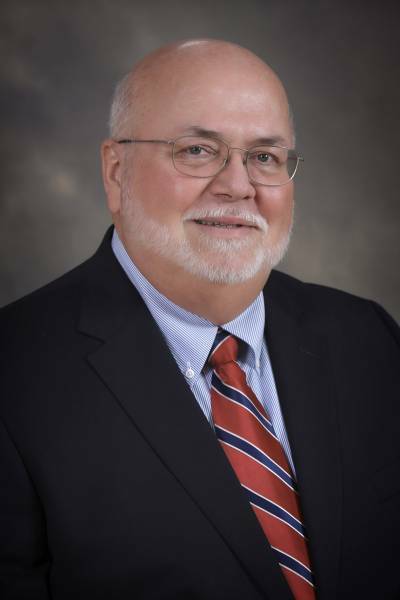 James Riggs is our most experienced member of our team, with over 40 years of public accounting experience, and is one of the firm's founding partners. James is originally from Sylvania and is married to Lisa Bland Riggs. 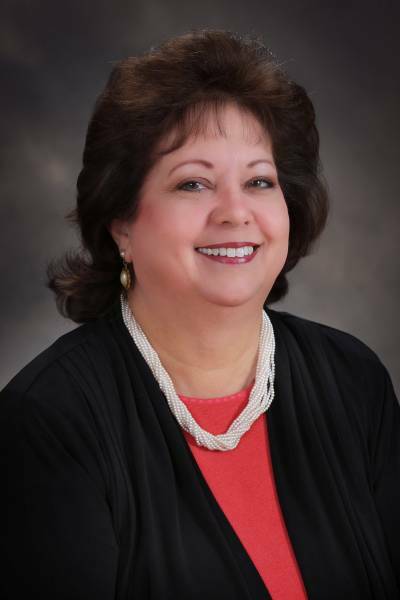 Patricia joined the firm in 1981 and has over 30 years experience in auditing, taxation, and small business services. Patricia, originally from Statesboro, is married to Elton Hunter. 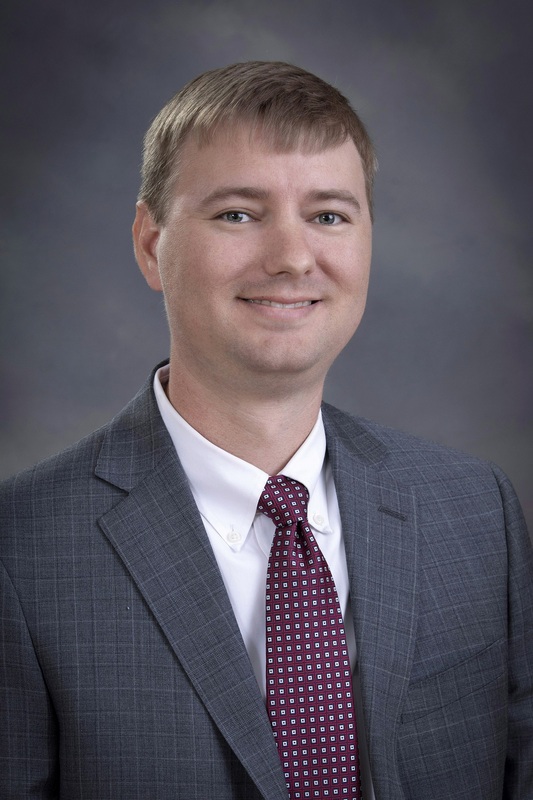 Jeremy Colson graduated from Georgia Southern University in 2013 and worked for a regional firm before joining the firm in 2018. Jeremy, originally from Statesboro, Ga, is married to Lauren Colson. 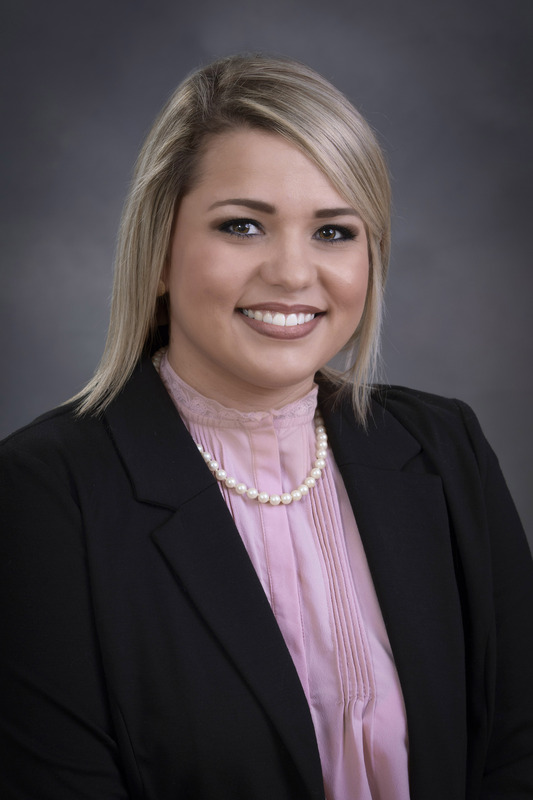 Blanca graduated from Georgia Southern University in 2013, and joined our firm in 2017 as an experienced accountant and tax professional. 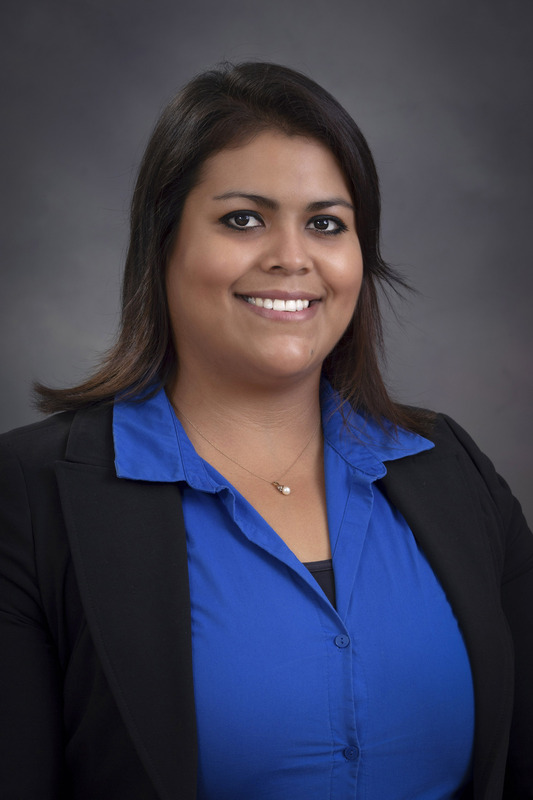 Blanca is currently pursuing her Master of Accounting degree and plans to become a CPA. Jenny became a member of our growing family in 2013. With over 25 years of professional bookkeeping experience, she is primarily responsible for our small business payroll compliance and bookkeeping services. Leslie is the newest member of our payroll and bookkeeping team. 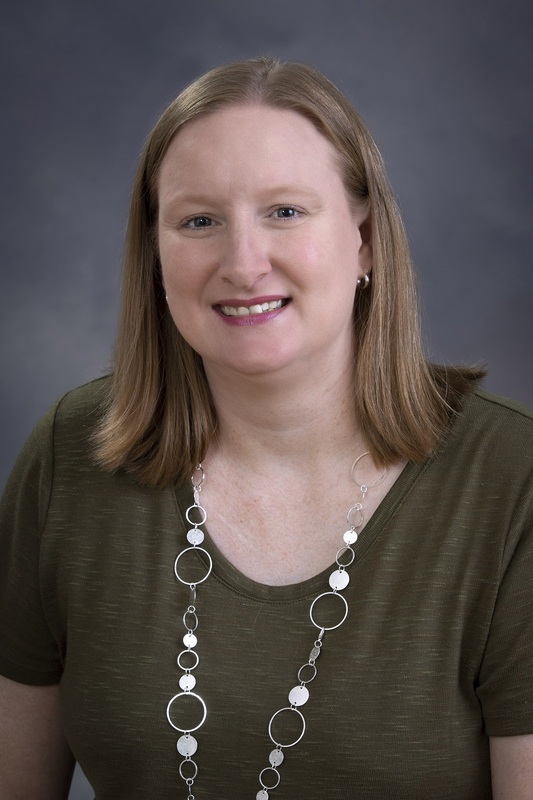 With a strong background in accounting and tax compliance, she provides services for many of our small business payroll compliance and bookkeeping clients, and serves as a liaison for other tax services provided by our staff. 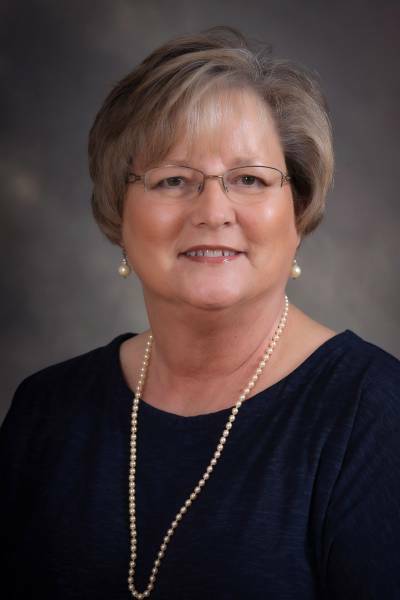 Kay has been with the firm since 1988 and serves as our invaluable firm administrator. 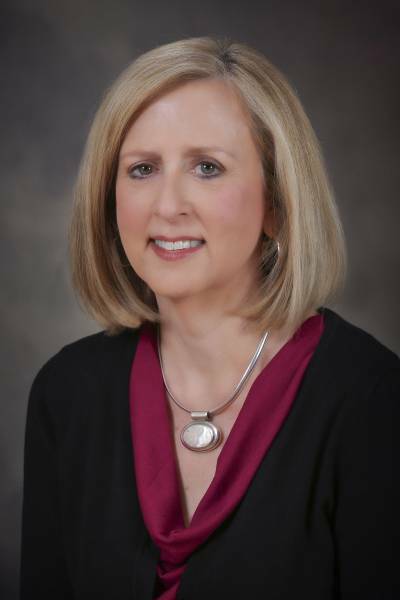 Her responsibilities include overall project management and firm accounting, as well as small business payroll compliance and bookkeeping services. 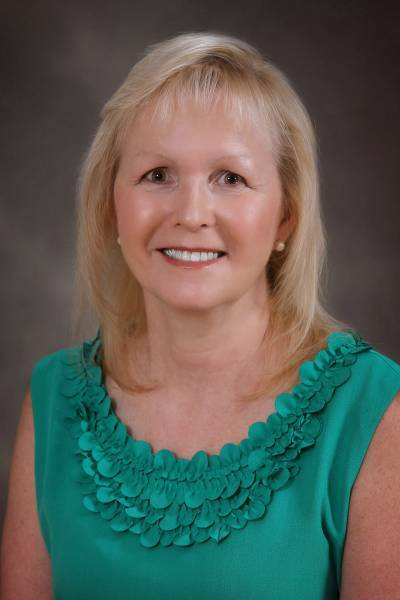 Elaine has been with the firm since 2001 and serves the firm well as our office and client services manager. Elaine is responsible for appointment scheduling and assists with many areas of client service, to include communications with federal, state and local taxing authorities. Sunny is the newest member of our client support team. Sunny’s client service through various positions has provided her with optimal interpersonal, organizational and communication skills that make her a valuable liaison between our clients and our staff.